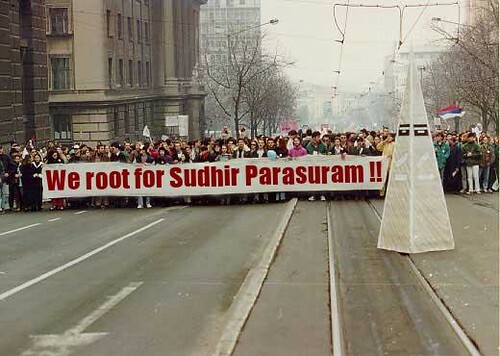 Online Journal of Sudhir Parasuram (Lakkaraju): I am famous - checkout my fan following !! I am famous - checkout my fan following ! !